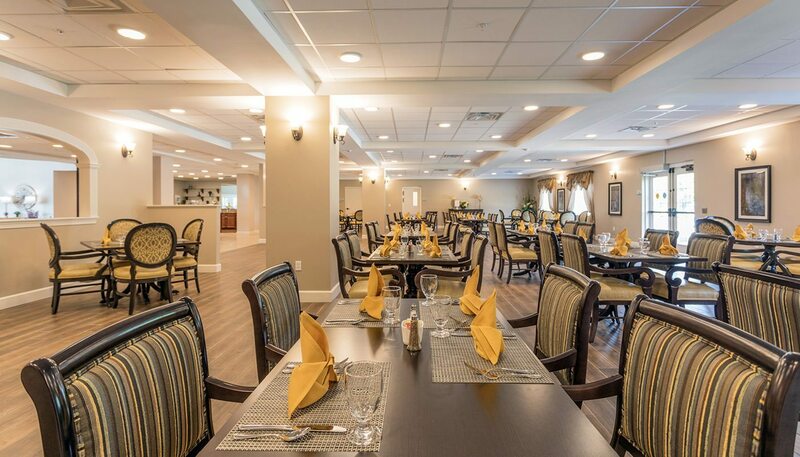 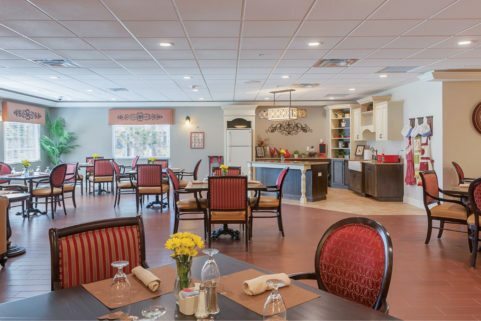 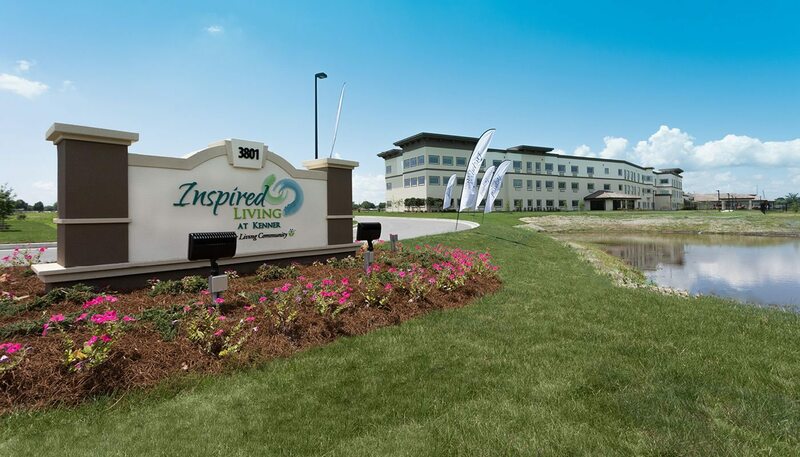 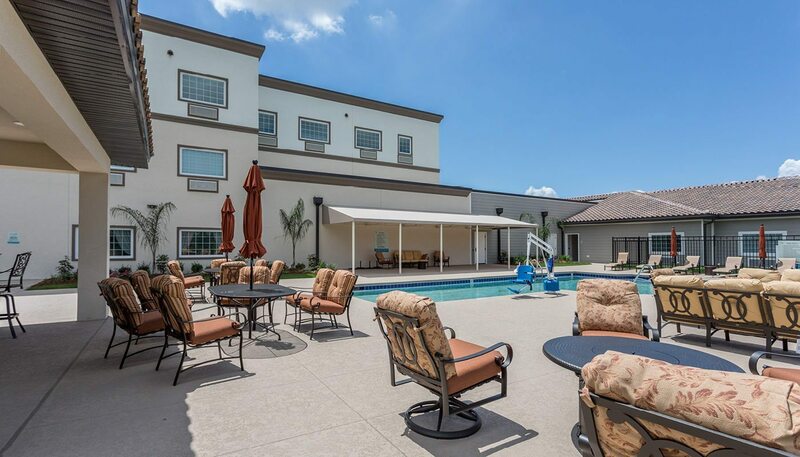 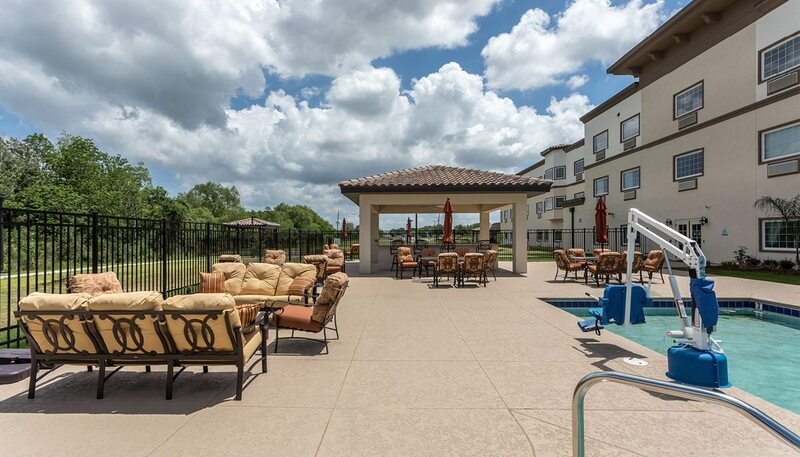 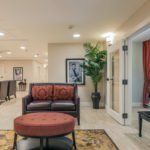 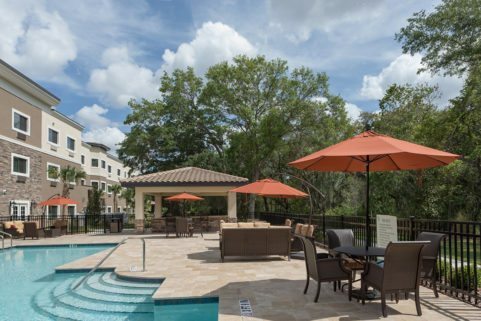 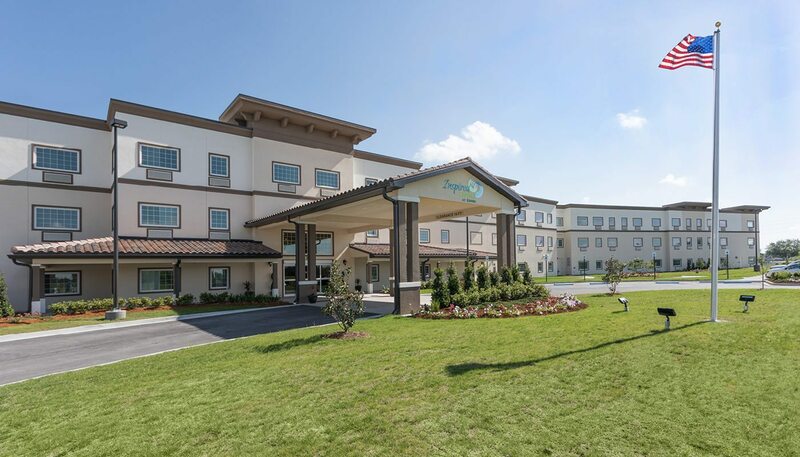 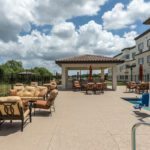 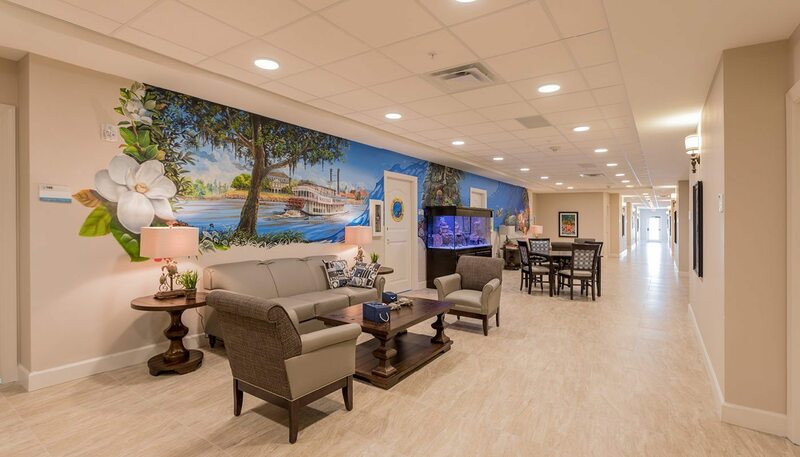 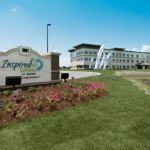 Located a short distance from the New Orleans airport, Inspired Living at Kenner is a 104,750 SF senior living complex combining independent, assisted living and memory care living options for up to 90 residents. 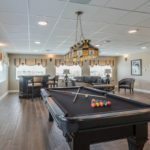 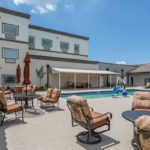 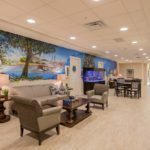 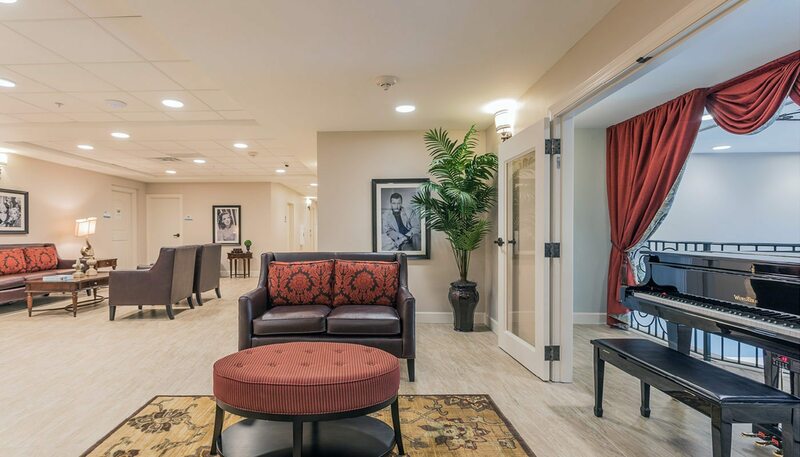 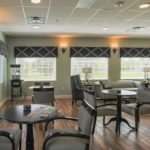 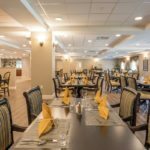 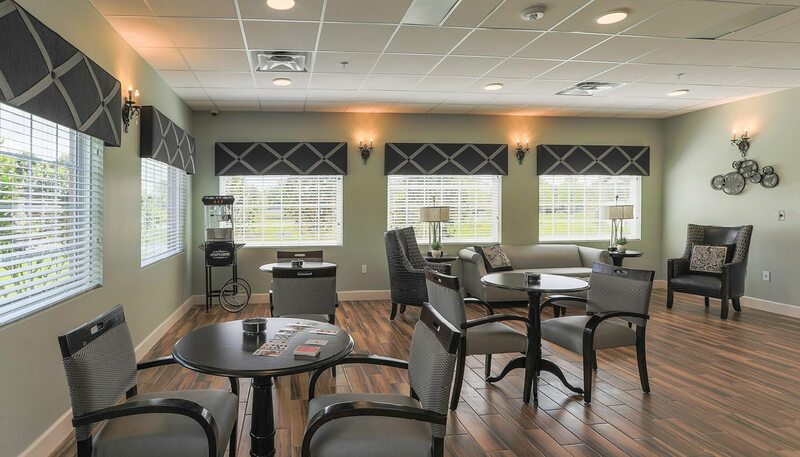 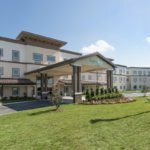 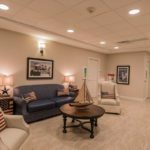 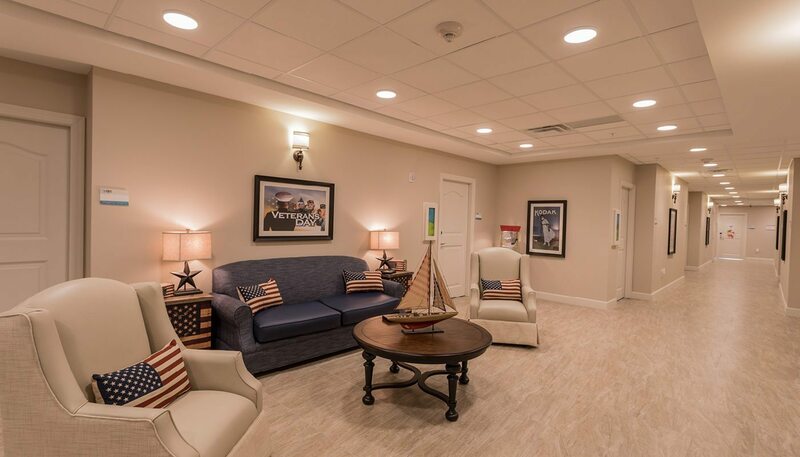 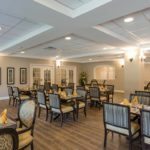 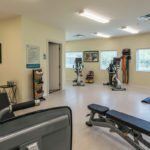 It is one of several innovative senior care facilities in Florida, Georgia, Louisiana, and Texas that have been designed by WBRC and built by NDC Construction Company. 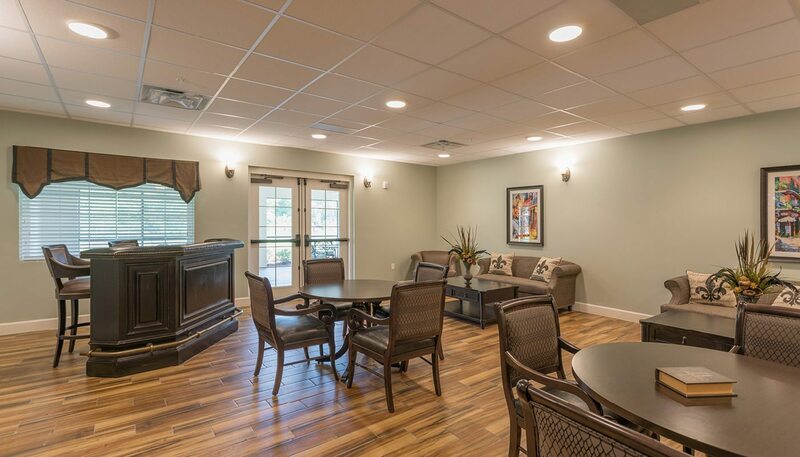 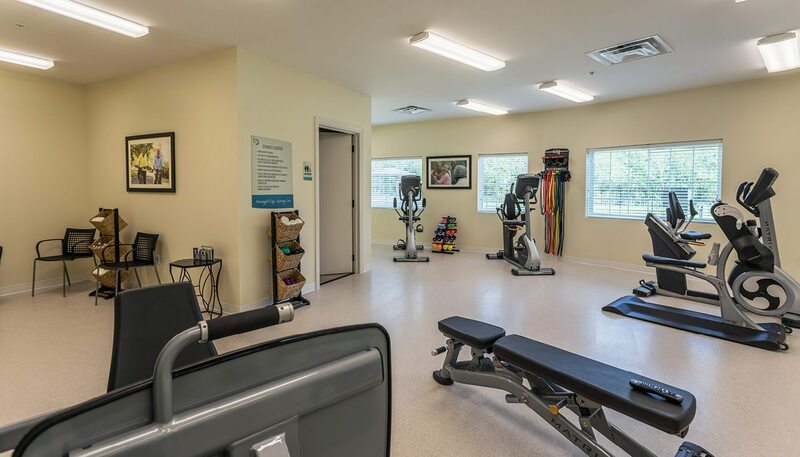 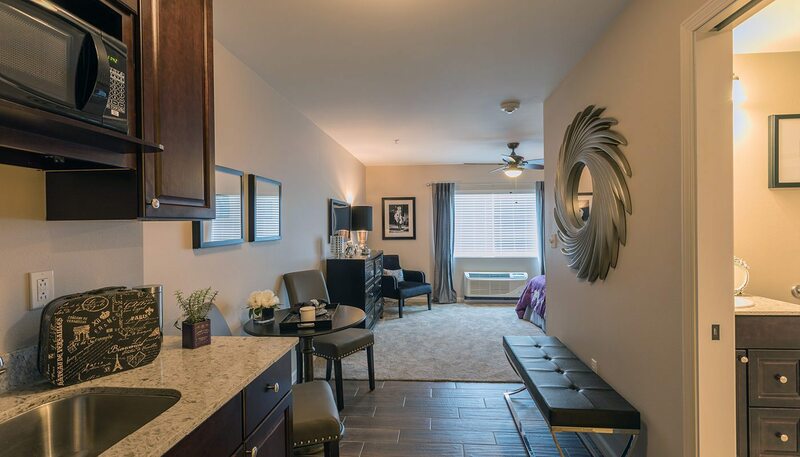 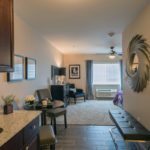 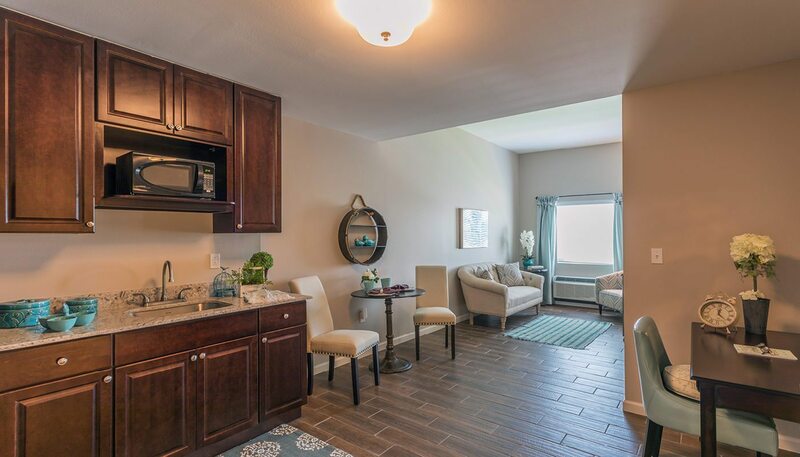 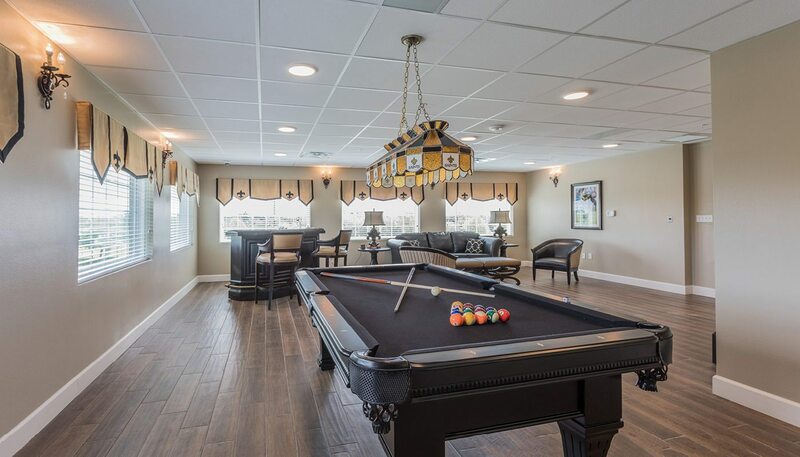 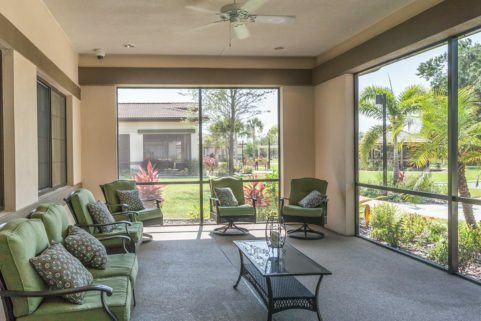 Inspired Living at Kenner offers beautiful, homelike interiors, chef-prepared meals, a variety of indoor and outdoor spaces to socialize, exercise, enjoy cultural activities, or relax. 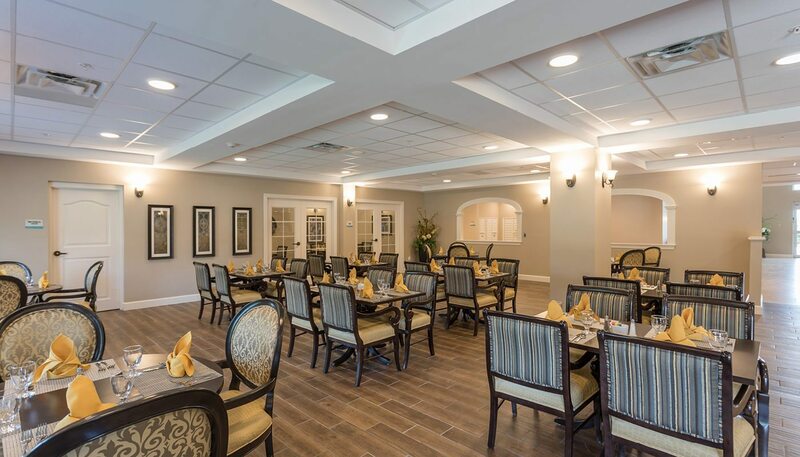 A private dining room is available for small family gatherings. 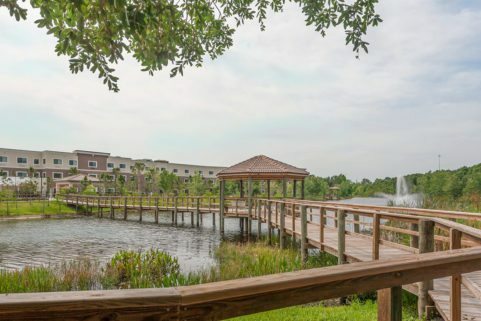 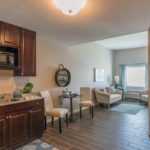 Outside, residents can enjoy walking paths, a pond with boardwalk, dog walk park, gazebo, pool with ADA lift, putting greens, and landscaped outdoor courtyard with multiple gardens.